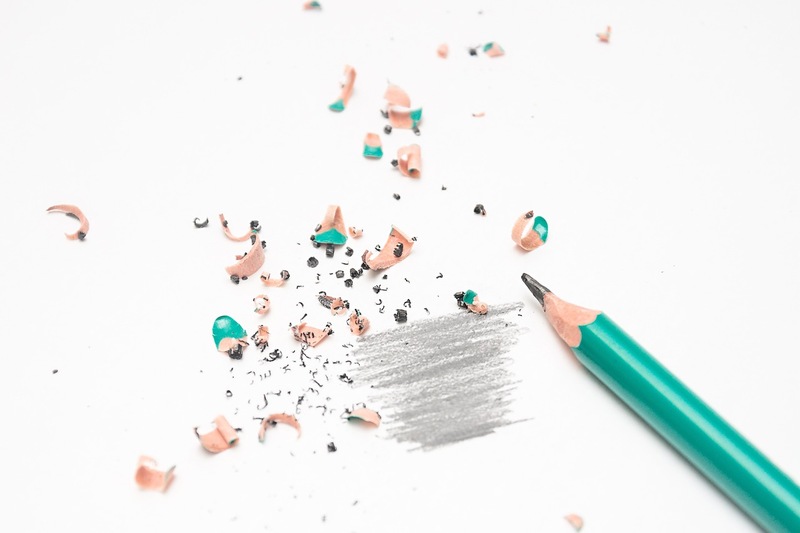 Between blogging, email marketing and social media, there are more opportunities than ever to connect with potential customers through the written word. That’s good news if you love writing, but if English wasn’t exactly your favorite subject, don’t despair. There are plenty of free and low-cost digital tools to make it easier to get your point across in clear, colorful language. Here are a few of our favorites to consider. If the tone and style you use in your blog or thought leadership articles is very different from what your readers see in other publications they read, it can be distracting and undermine your authority. 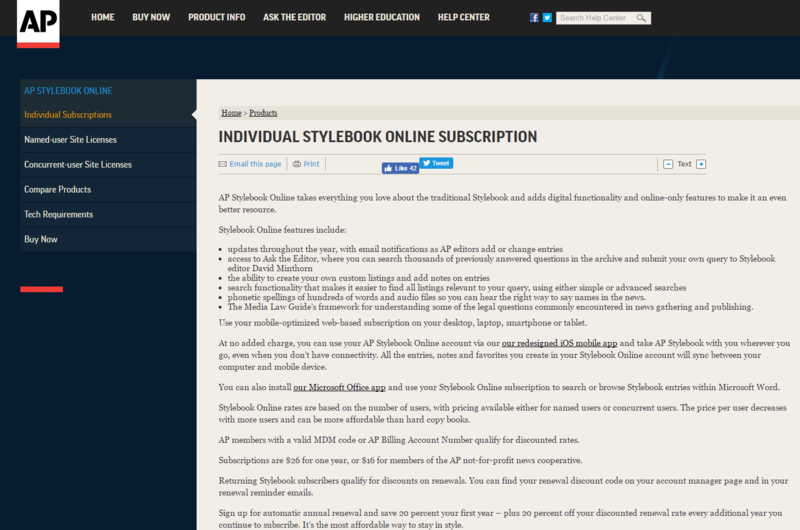 The AP Stylebook can help you effortlessly mirror the professional style used in the nation’s top newspapers, magazines and online publications. When you’re not sure of a style point, simply look it up in the online version of AP’s stylebook. Access is only $26 for a year. Distraction is the enemy of stellar content. Block the time-sucking websites that are keeping you from starting that blog post you’re hoping to write today with Focus. Available for Macs, Focus offers a free trial and will run you $19.99 if you want to keep using it after 60 days. Every writer needs an editor. Sharing documents in the cloud through Google’s free service will make it easier to collaborate with whoever is giving your work a second set of eyes—whether it’s a spouse, a helpful colleague or a pro—and to avoid the version-control issues that take place when various iterations of a document are floating around in the inbox. We can all learn a thing or two about clear, simple writing from the author of For Whom The Bell Tolls and The Old Man and the Sea. 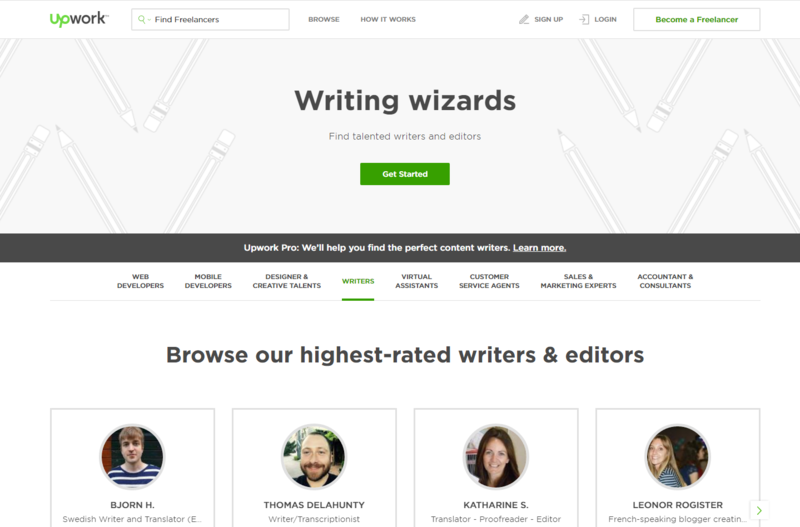 Hemingway “Editor 3” helps you root out long-winded sentences, the passive voice and other enemies of the vibrant writing so you can grab the attention of your customers. Available for Windows or a Mac, Hemingway Editor 3 costs $19.95. Can’t think of the right word? OneLook’s free reverse dictionary/thesaurus lets you describe an idea in writing and then comes up with a bunch of related words to help you express it. You’ll never get stuck with a word on the tip of your tongue again. Hiring a copy editor can be pricey—and even if you bring on a great one, he or she may miss a few things. Enter PerfectIt, Intelligent Editing’s software for MS Word. It is designed to copy edit articles, contracts, reports and proposals. You’ll be surprised at how good it is at catching inconsistencies in style within the same document, acronyms you haven’t designed and other distractions for readers. If you have an in-house style guide, you can customize PerfectIt to reflect your preferences. The “pro” version is $99 per year. This site is another good alternative if you need to copy edit a document and use Microsoft Word or Outlook. It will suggest edits to declutter your sentences and make them clearer. It also catches unnecessary words and dull sentences. If you like it after the one week trial, it’ll run you $129 for a year. If you really can’t get yourself to sit down at your keyboard despite your best intentions, don’t give up on content marketing. Hire a freelancer to collaborate with through a freelance marketplace like Upwork, Freelancer or Outsource. Many freelance writers will be happy to interview you on a brief phone call and turn your ideas into a blog post, white paper or brochure. While this does cost more than tackling the writing you need yourself, it’ll help you with your end game: staying in touch with your customers—an investment that is bound to pay off for your business. Most of these programs do require a small investment. But when your company’s blog posts, marketing materials, white papers and other publications are well-edited, it telegraphs the attention to quality and detail you will provide to your customers on other fronts. That’s a great investment in the image of your brand.